There are a lot of options when it comes to a business phone system. The challenge is determining the right services and options for your business. 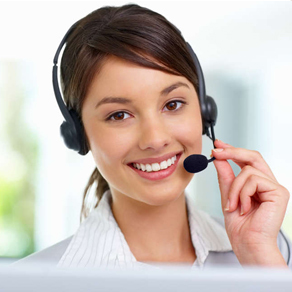 The Automated Attendant is a virtual phone system that manages your incoming calls. Join the conference room using your desk phone, soft phone or cell phone. We understand that each business is unique, so we offer a variety of features for many business models. Our management reporting tool is designed and developed to provide our clients with detailed information on the usage of their communication services. Receive detailed reports on your incoming and outgoing calls, including recording and searchable logs. Our fax services centre is located in Winnipeg, Manitoba, please inquire regarding our Canada wide fax plans. InTouch Networks provides competitive long distance rates in Manitoba, Canada and the U.S.
We offer great rates on Canadian toll-free numbers and services. Please contact us for more details. At InTouch Networks we can customize any of our services to fit your needs. Our On-Call Service Phone System allows you to connect to your customers without a third party service, eliminates the issue of cell phones being out of service or off and provides a comfortable experience for both the caller and responder.